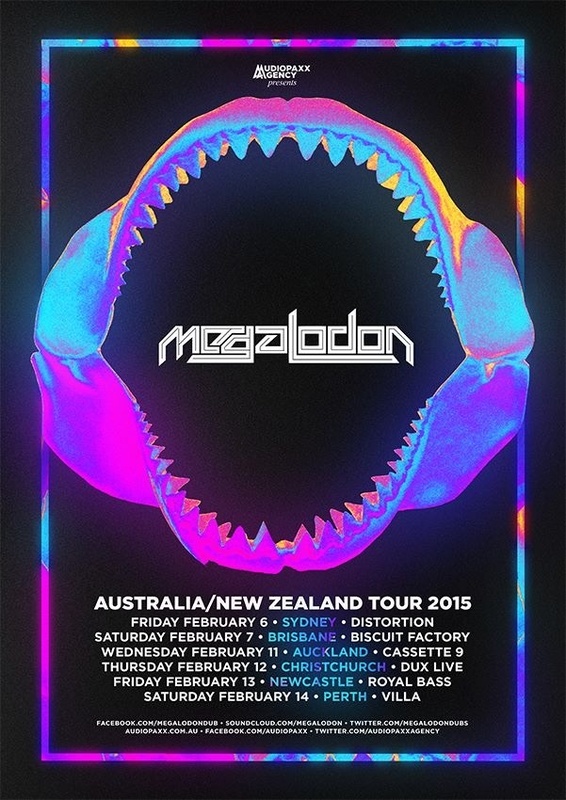 Dubstep international Megalodon Tour starts February. 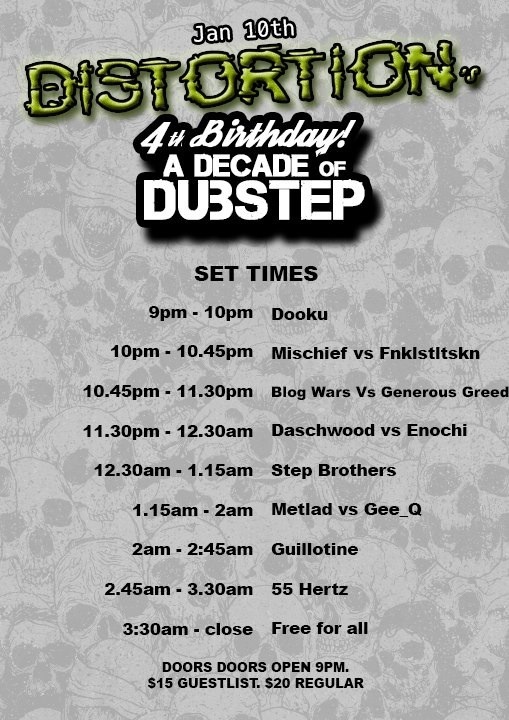 Metlad supporting in Sydney and Newcastle! 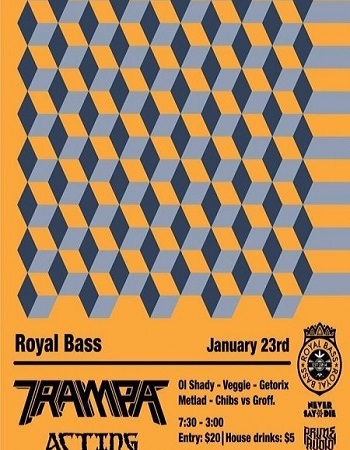 Another great night coming up from ROYAL BASS at The Crown & Anchor Hotel-Newcastle!